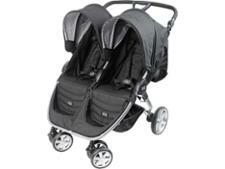 Baby Jogger City Mini GT Double pushchair review - Which? 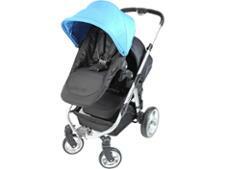 The Baby Jogger City Mini GT double is a fairly compact all-terrain pushchair you can use with an optional carrycot. 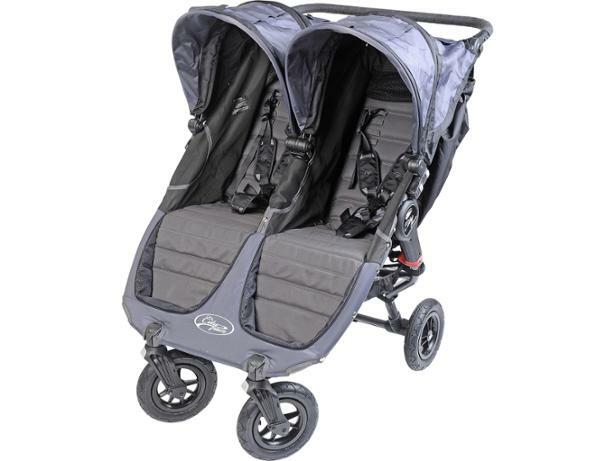 Because it has two seats, it lacks the one-handed folding mechanism that has made Baby Jogger pushchairs a playground favourite. 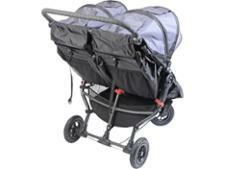 Is it the best double pushchair a mum can get? Read on to find out.